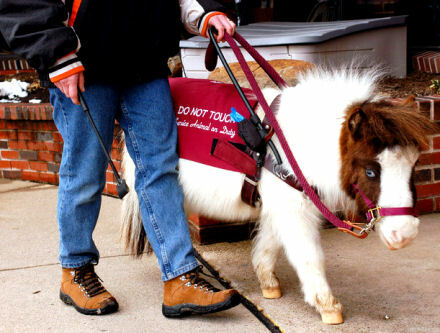 federal guidelines that permit the use of mini horses for those with disabilities. granted the same access rights as those granted to guide dogs. that she was eating something, he bought it for her to enjoy. dogs to help blind and disabled people to live independently. They are companions and helpers, and restore love between them. and you can get absurdly cute sneakers to provide traction indoors. four guide dogs in my lifetime, I'll get to stick with one animal." 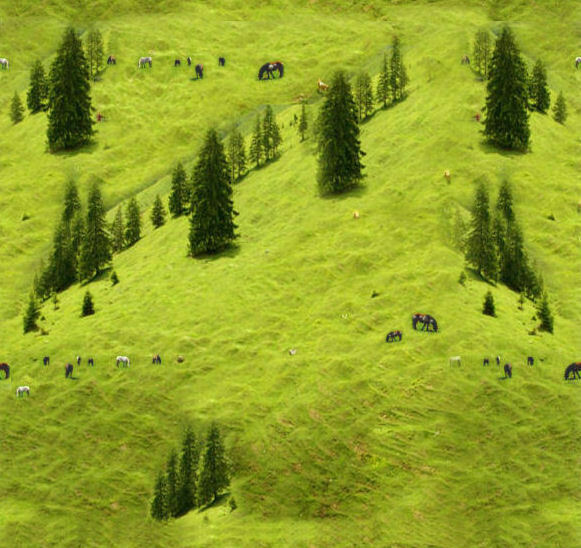 where they become "wonderful little lawn mowers." 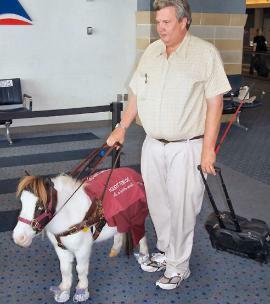 Miniature guide horse trainers are demonstrating how focused miniature horses are in their work. They are trained to pull wheelchairs, enter buses, and use escalators. Ra, who assists Terry through his day.